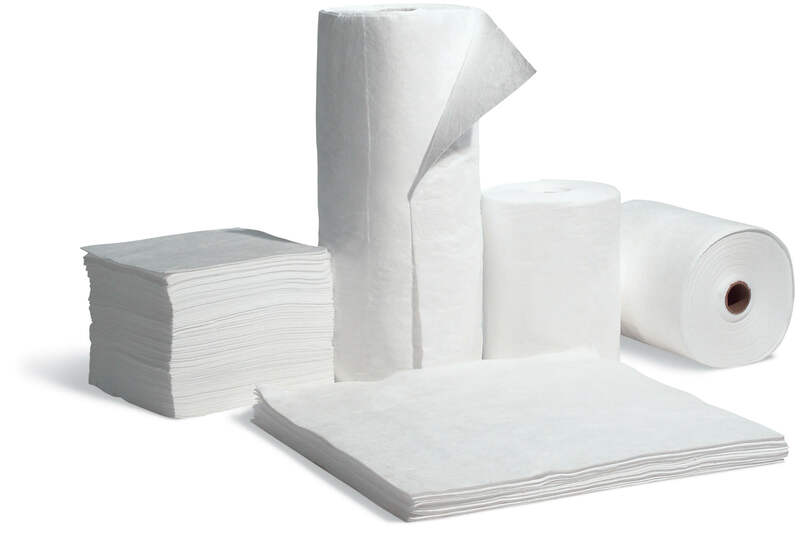 ABASCO sorbent rolls are made of the same polypropylene material as our pads and can be used in the same situations. 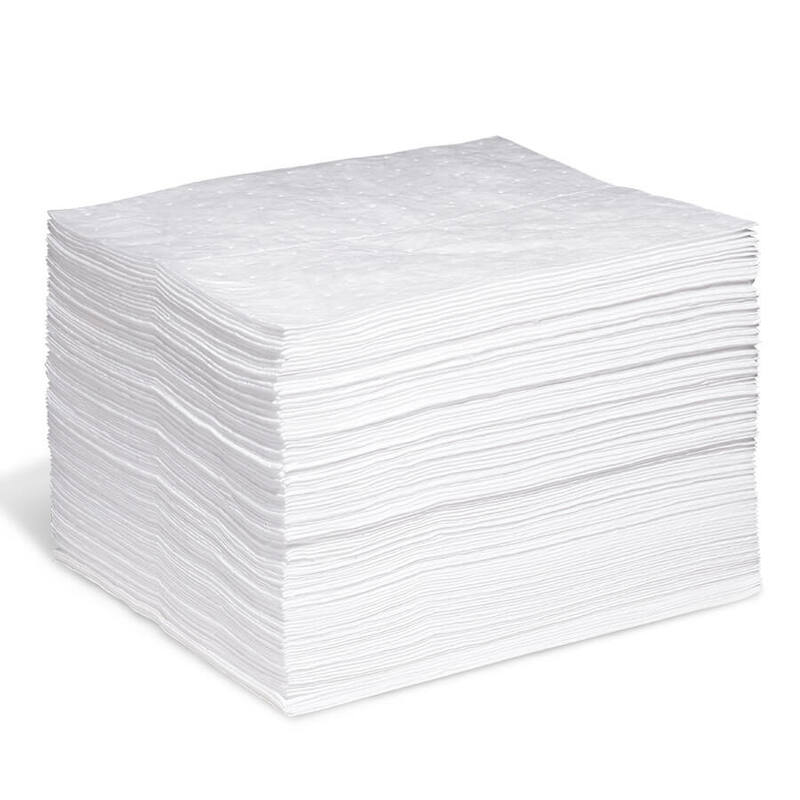 Sorbent oil absorbent rolls are very effective in areas where they can be spread out, such as along river banks, on the perimeter of oil pits, and in equipment workshops to pick up leaked oil. 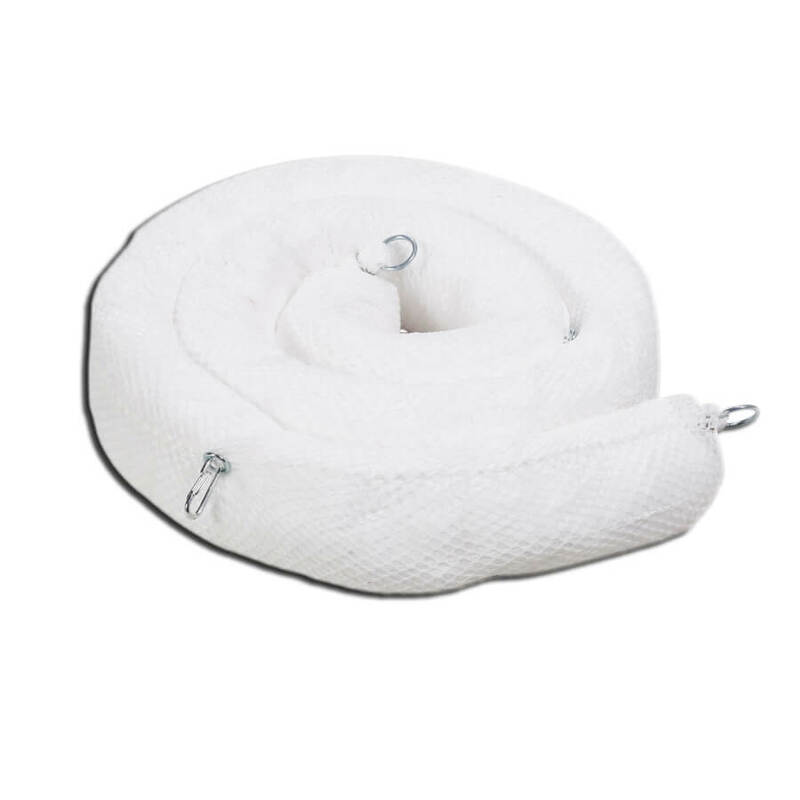 Sorbent booms and are usually deployed on water. They are most effective in calm water situations, where they can be deployed and recovered with minimal turbulence.